The Longridge Groove blade putter has a traditional blade design and incorporates the new Groove technology helping create more consistent ball speeds. It also boosts your control and improves accuracy and distance, whether you hit the ball dead centre or toward the heel. 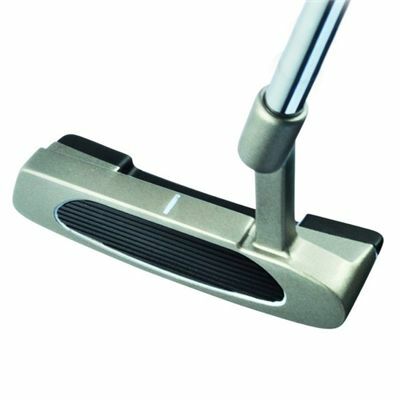 What is also important, this high-quality men’s putter has a vibration-dampening insert, which offers a softer feel. for submitting product review about Longridge Groove Blade Putter.